Big Brother Reid and Little Brother Shawn at an Iowa Hawkeyes Football game. Becoming a Big Brother was part of Reid Chandler’s 2017 New Year’s Resolution.  Big Brothers Big Sisters fit his criteria because he enjoys being around youth and making a positive impact. Reid was matched with Little Brother Shawn, now eight years old, in BBBSCI’s Community-Based Mentoring Program in April 2017. Reid is certainly a Defender of Potential. A main theme in their relationship is FUN! Since their match began, Reid and Shawn have shared adventures together, such as attending superhero and action movies, playing video games and outdoor sports, going to water parks, and eating lots of good food. “Whatever’s going on in his life, I hope he’ll always look to hangout with me as a chance to catch his breath and focus on the positives in life,” said Reid. Reid enjoys introducing Shawn to new activities. Shawn’s first time going to a movie theater was with Reid. Since then, they have made it a regular activity to catch all of the latest superhero movies. “He loves superheroes, and in the summer of 2017, I took him to see the new Spider-Man movie. He was enthralled. It gave me goosebumps to just see the look on his face for the first time in a theater. Although, he spent most of the movie craning his neck backward at the projector beam—he’s a smart kid, and he figured it out on his own that the projector was causing the movie to appear on the silver screen,” explained Reid. 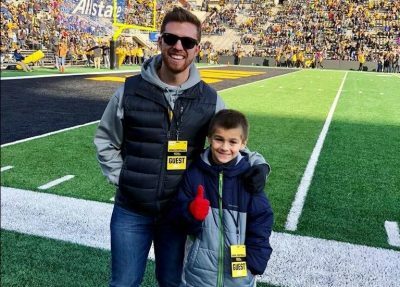 One of Reid’s all-time favorite activities with Shawn was when they attended an Iowa Hawkeyes Football game last fall. Shawn’s heart, kindness and caring for others are qualities that standout to Reid. These qualities have grown even more since their match began. “I think having an additional older mentor in his life to hold him accountable has helped encourage him to choose kindness more often. He’s very eager to give back to others, including his family. I’ve also received feedback that he’s doing better in school and getting along with his classmates easier. I hope I’ve played a small role in his positive actions,” said Reid. Reid encourages other to be a light for someone who needs a little more brightness. 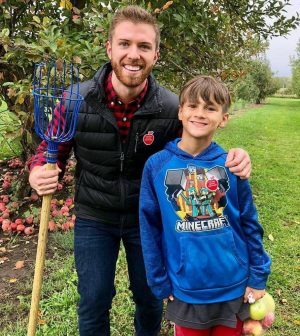 “Littles could come from any number of circumstances, but the bottom line is that no child suffers from additional positive adult figures in their life,” shared Reid. Become a Defender of Potential and sign up to become a Big today.